Customer relationship management (CRM) systems are often called “marketing automation" tools, but they really can transform the sales process. In entrepreneurial and startup companies where sellers must wear a marketing hat, too, automated email marketing acts like an extra pair of hands. But, even with a large sales team, the use of email marketing best practices can optimize your sales process by keeping opportunities from slipping through the cracks. With drip email marketing, businesses are able to capture more value from their messaging, which—with the right follow up from your sales team—should convert to better leads and higher sales. As Zapier's Ultimate Guide to Email Marketing explains, drip campaigns “are automated sets of emails that go out based on specific timelines or user actions. They enable you to stay in touch with groups of people based on events like when a user signs up for an account or how often that user visits your site." Not every customer will be sold on the first or second drip email. Through education and subtle selling points, companies generate more buy-in with potential customers and close more deals in the long-term. Brian Gatti, partner at marketing company Inspire Business Concepts, uses email drip campaigns “to extend the sales [cycle] without actually increasing the amount of time we have to spend on a per-lead basis." The benefits have not gone unnoticed. Gatti continues, “Prior to using email drip campaigns, it was challenging to manage the pipeline and stay engaged with leads. Now we use email drip campaigns to supplement the calling process. We still make three phone calls [before letting a lead go], but we also include eight emails as well. This has resulted in more touches with less work." Each business uses a drip campaign and CRM differently. At Building Performance Team, Matt Abid is a lead business development professional who uses Copper. With Building Performance Team's longer selling cycle, Copper makes sure that prospects “never fall... out of sight, out of mind," Abid explains. Building a sales drip campaign is easy—but perfecting the content requires patience, practice, and relentless optimization. Here are seven steps to follow. Proper segmentation allows you to tailor your offer and message. Leads you first contacted three months ago will be less receptive to your current emails than those you reached out to recently. Potential buyers who came to you through a customer referral must also be treated differently than clients who responded to a paid ad. Enterprise customers, unlike small business accounts, could require buy-in from multiple decision makers before they commit to a purchase and all of those contact names should be kept together. Set rules for certain emails to deliver messages based on a user's actions or the amount of time that has passed since your last communication. Plan on sending up to ten emails to leads before they either convert or you stop pursuing them. The campaign's first email goes out on the first day, when they become a lead. After that, you choose the schedule. At first, it won't matter too much what the frequency is. Once you establish an initial cadence, you can always make adjustments after the fact. Gatti's team interweaves sales calls with drip emails. “We start with the introductory phone call, then we do two drip emails, then another call, two more drip emails, then the final call. Then we trail off with the four final emails. We've had people call us back in the last leg of the emails, long after we would have stopped calling." Benefits and features overview. Let prospects know what they can expect when they recruit your services or buy/license your product. Customer testimonials. Introduce brands your prospects can relate to and mention the results customers achieved after purchasing your offerings. Product-based press. Demonstrate further social proof by sharing what a respected industry journalist said about your company and its products. Product how-tos. Share tips about how customers can take full advantage of your offering. Industry trends. Keep leads informed about emerging trends that impact their work. Competitor comparison. Everyone does their research. Make it a point to explicitly differentiate your offerings. Promotions and special offers. Some customers are price-sensitive. Give them a discount or throw in a few extras to incentivize them to take action and convert now. Create emails that vary in content types (images, text and video), layout (split columns, featured rows, etc. ), and length. To effectively engage all of your potential clients, try different formats for each of your segmented mailing lists. The content you send should instill confidence and trust in your brand. Your goal will be to leverage email to strategically guide your buyer through the sales process. 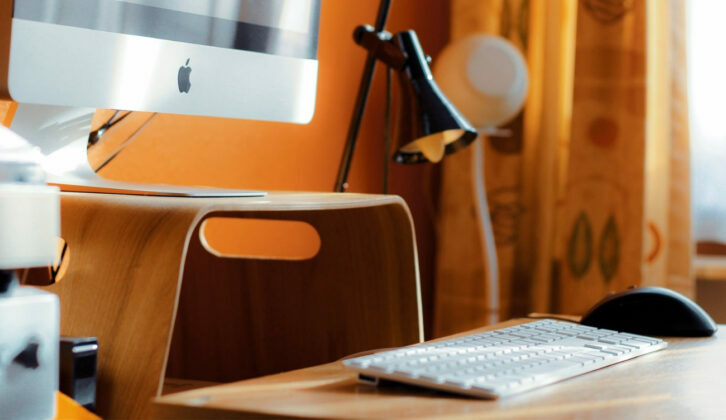 After an introductory email, for example, you might send your newest sales leads a bit of information about industry trends that affect their work. A few days later, you could share a customer testimonial that legitimizes your product and reinforces its value proposition. If a prospect clicks to unsubscribe, avoid giving that lead an all-or-nothing proposal. Set up a landing page that offers choices; “unsubscribe from all emails" shouldn't be the default. When leads see multiple options, they won't feel they are being pressured to become a customer before they're ready. Let them decide how often to receive messages from you and what sorts of content they would like to get. 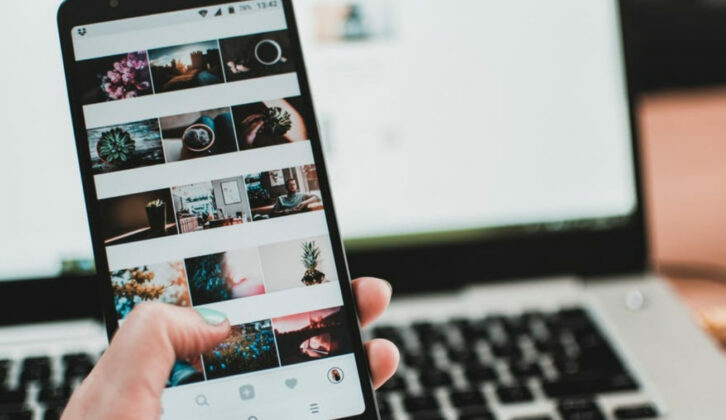 Anna-Marie Holland, a digital and analytics specialist for MMI Public Relations, recommends, “Make it easy for your prospects to select frequency of messages, type of content, and how they receive that content." Instead of losing leads entirely, you keep that prospect on the back burner—with minimal effort. What you hope to achieve is an increase in the number of people that open your emails, click your call-to-action, and schedule calls with your sales team. But, most importantly, you want your drip campaigns to have an impact on overall sales. “In order to optimize, the key is to measure results through to sales, not just open and click-through rates," advises Carlos Abisambra, founder and CEO of a sales and marketing optimization firm Vortice Services. Using your CRM to engage leads in a more effective manner will convert more of those interactions into meaningful revenue for your business. 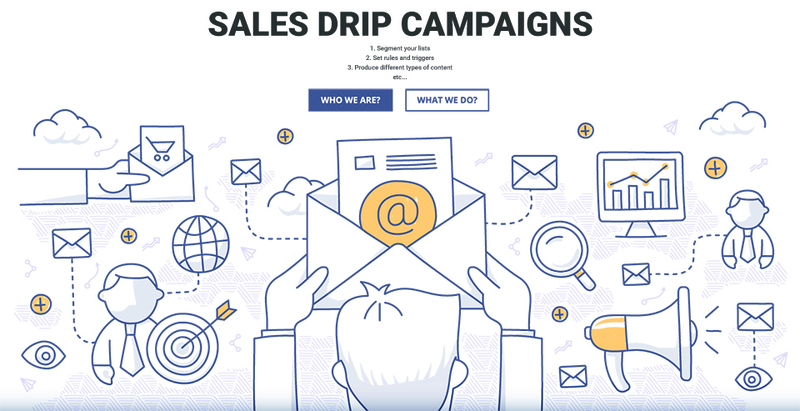 Your CRM should help your sales drip campaigns. And Copper's the CRM designed to look like Google that can take you to the next level. Sign up for a free 14-day trial—no credit card needed.